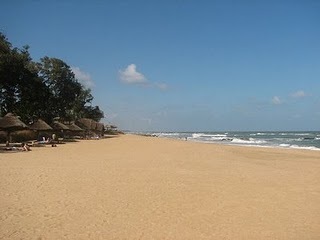 Chennai's is a multi cutural, multi lingual city and is filled with tourist attractions. These places range from Places of worship to amusement parks, from historical places to state of art buildings. These places are spread aroud the length and breadth of the city.